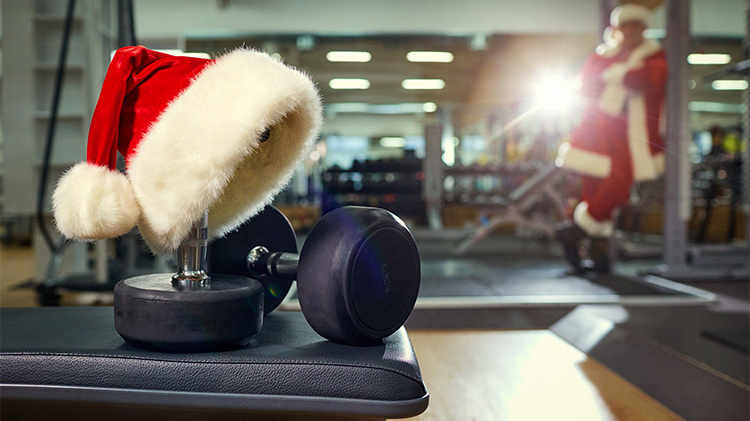 Date: Dec 8 2018, 10:30 a.m. - 11:30 a.m.
Our 12 Reps of Christmas will have competitors alternate between exercises, typically required different rates of speed and degrees of effort. 12 Activities will have 12 Repetitions each. You will have 45 minutes to complete as many rounds as you can. Prizes for First, Second and Third places. Open to all DoD ID Card holders, age 16+. Register at Fratellenico PFC no later than 9pm on 07 December.